A TREASURE HUNT ACROSS THE CITY- you get a map, a trail and a few clues. But… we are going to treasure hunt for STORIES this time! As we approach the closure of our research, for the upcoming book: People Called Ahmedabad, we have decided to throw open the stage to all you awesome Amdavadis! Designed as a game, this is a documentation workshop, attempting to capture and understand the city through stories of its people. This is YOUR chance to be a part of the book that maps YOUR city through YOUR stories! How? 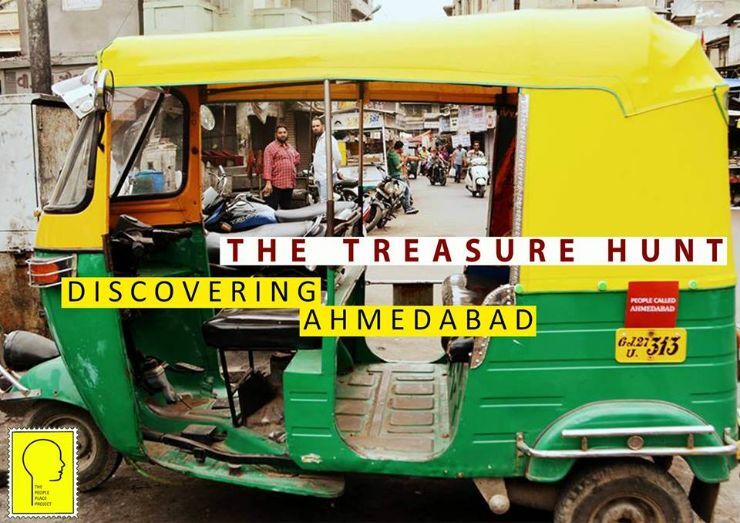 Because, the best stories will get published in our book and the best photographs in our travelling exhibition – People Called Ahmedabad.